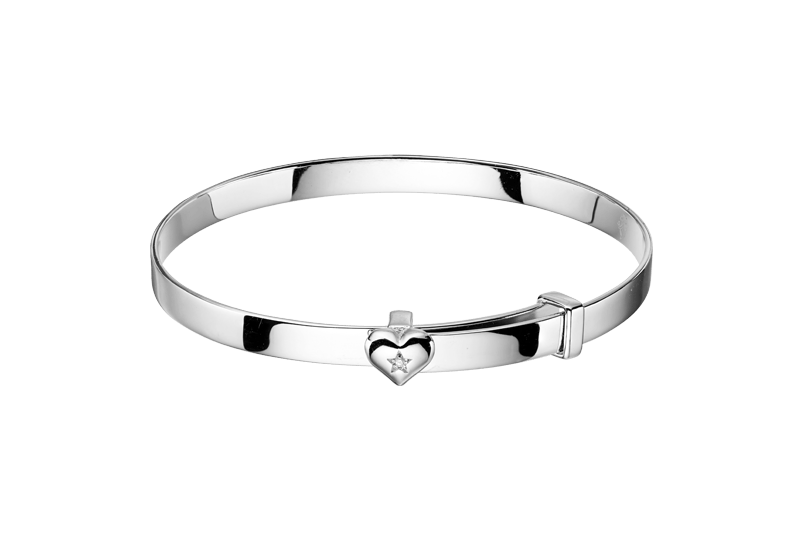 Our Gisele Diamond Heart Christening Bangle is the perfect engravable Diamond Baby Bangle. 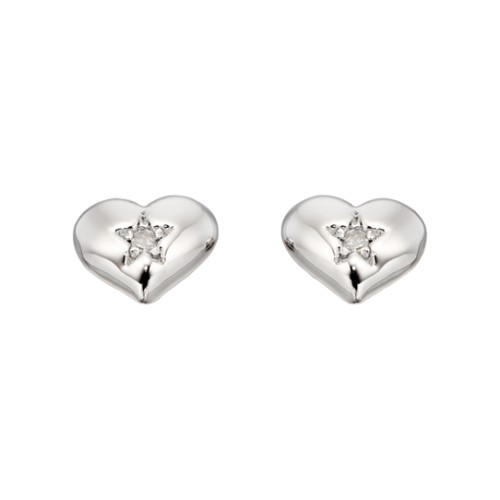 In Sterling Silver and features a Heart set with a real sparkling diamond. 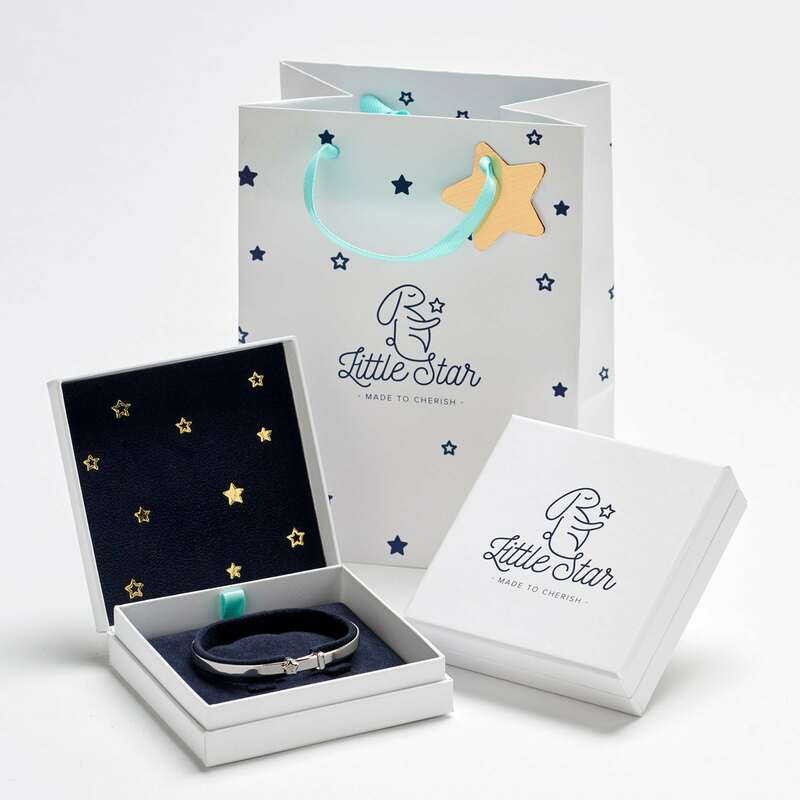 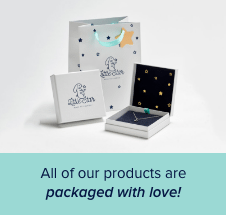 A perfect gift for new babies, the ideal toddler gift or Christening gift, a great gift for little birthdays or just to show that they will be loved forever. 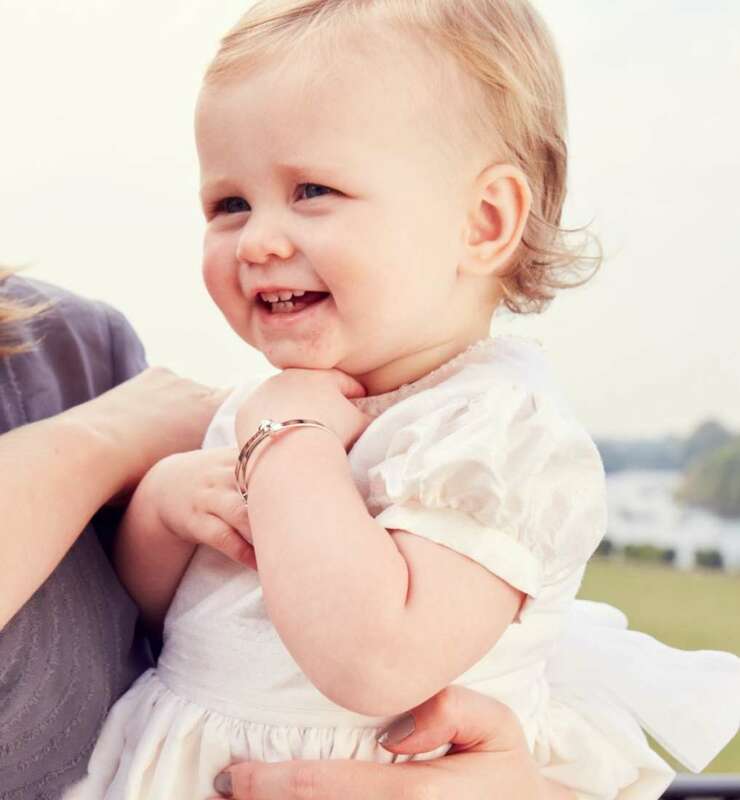 All our Christening Bangles provide the perfect momento and keepsake that can be cherished forever. But the Gisele Bangle is something special, give them the gift of your heart!